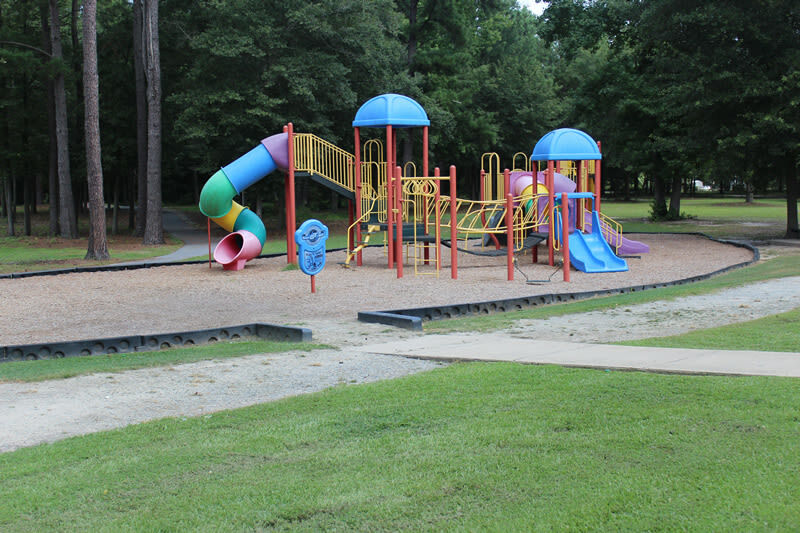 Part of Fayetteville Cumberland County Parks and Recreation, this park east of the Cape Fear River is catching on as a great place for walking, pick-up basketball or a group picnic. 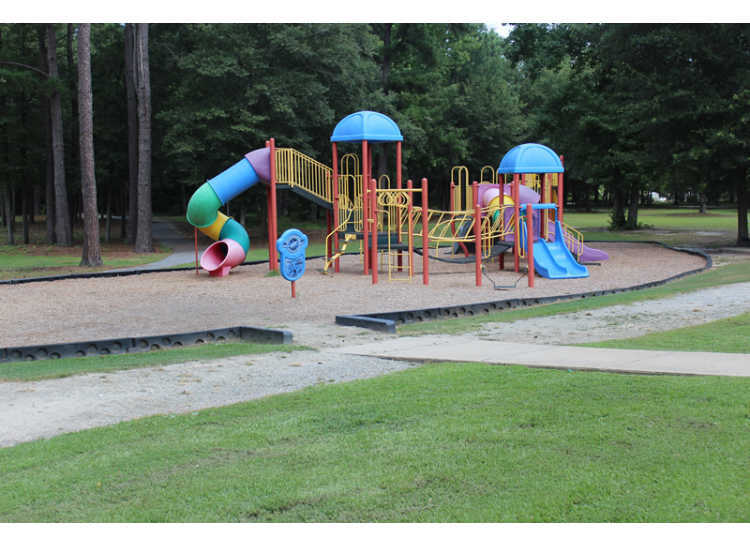 The park is less than three years old and is designed with the community in mind. The pavilion is available to reserve. 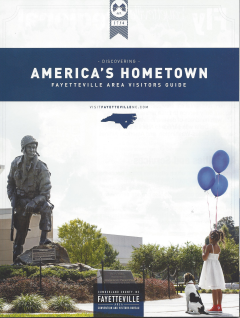 For more information please contact (910) 433-1549.